Certain things in life get better with age. Scotches and wines do. But, like there are some extraordinary individuals who defy all norms and set their own norms, there are extraordinary drinks who set their own norms. is quite mature and the blend is matured once again. 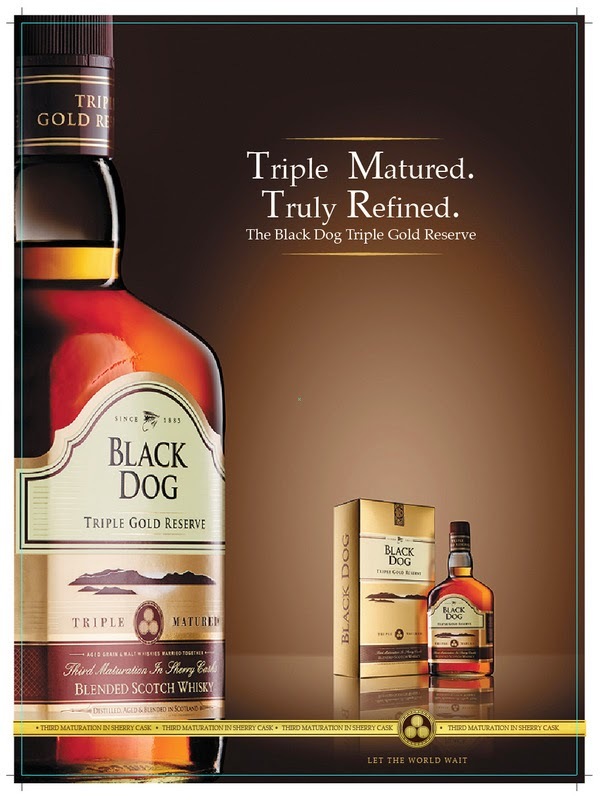 The thrice maturation process ensures that Black Dog Triple Gold reserve is as good as any 12 year old Scotch. At least, that is what the connoisseurs say. So, age is not a factor anymore. It is merely a count of years. 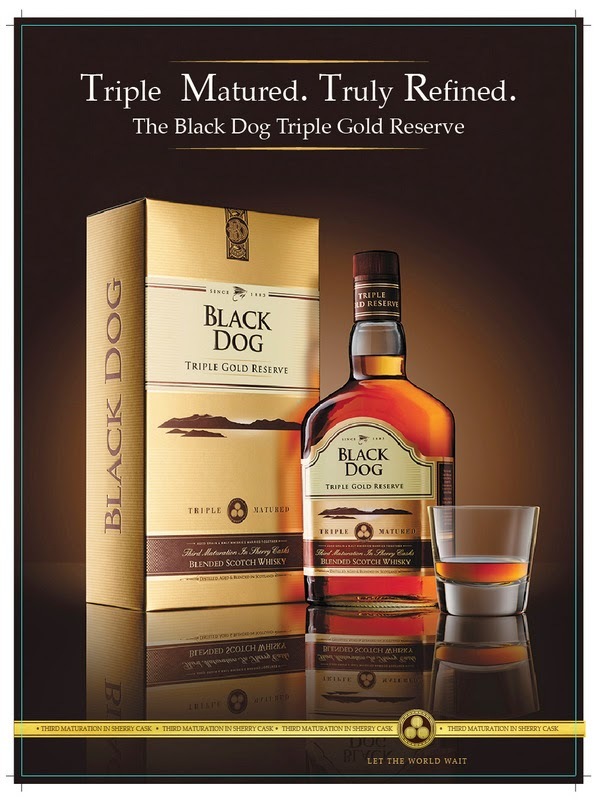 At least, if it is Triple Gold Reserve.